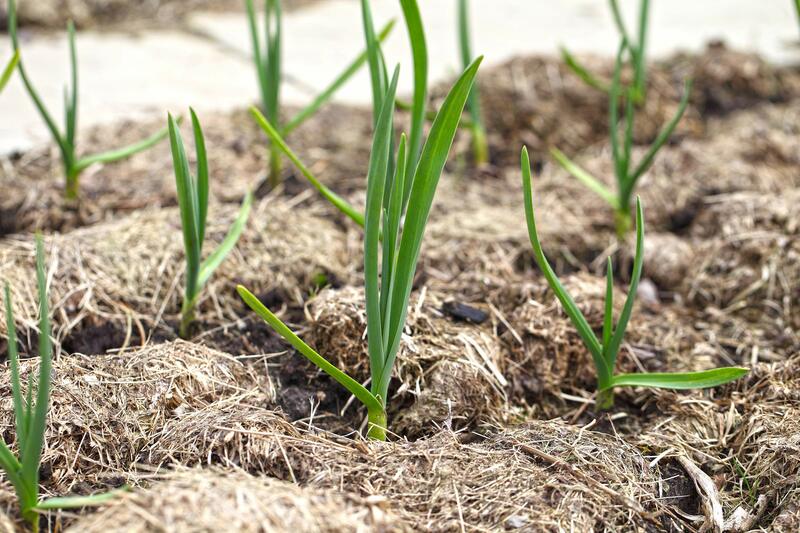 Conserve soil moisture, prevent weeds and improve the health and fertility your soil with these mulching tricks and tips. 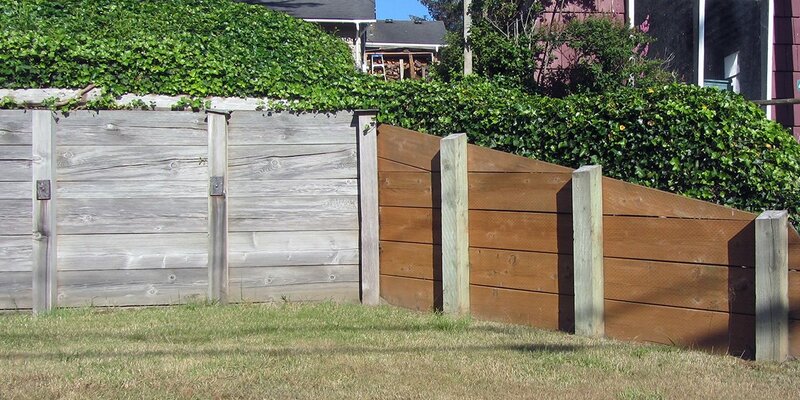 Protecting and maintaining healthy landscaped flowers, shrubs and plants can be completed in a lot of ways. However, for many, nothing can do the trick as effectively as mulching can. Organize your garden, grow attractive plans, keep weeds at bay and make your landscape more visually appealing by putting into practice the following mulching tricks and tips. Undoubtedly, coffee is deemed a guilty pleasure by many people the world over. However, not many know coffee can do more than just keep you up and about in the mornings. The truth is coffee can be good for your garden, too! Just like many coffee-loving humans, there are certain plants that thrive when you use coffee grounds as mulch. Rhododendrons, evergreens, roses, camellias, hydrangeas and azaleas, are just some of the flower varieties that can benefit from the natural acid and nutrients from one of the world’s most loved beverage. So, after you finish that invigorating, adrenaline-inducing cup, make it a point to also attend to your garden’s ‘caffeine needs’. 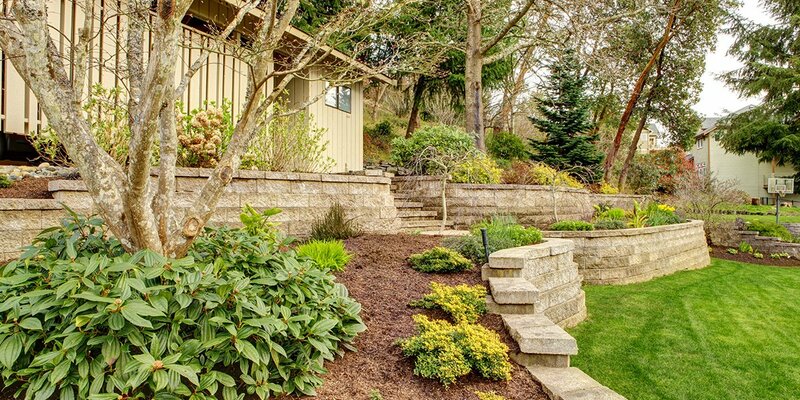 Whether it’s organic kitchen waste or stones, your home structure should influence the type of mulch you should opt for. Case in point, houses with red tones similar to that common among barns should go for dark brown dyed mulches. Also, plants with pastel coloured flowers would make the perfect addition as it will help set off a totally natural look and feel. When it comes to organic mulches, the best options include dried leaves, cocoa shells, buckwheat hulls, dried grass clippings, wood chips and finished compost. What makes these choices exceptional? In essence, much credit is given to the natural nutrients they offer. Of course, their accessibility and affordability are also considered huge contributing factors to their popularity. When using grass clippings, do not place them near the plant stems. They are high in nitrogen and may burn your plants. If you are going to use wood chips, it is best to give them time to decompose before laying them on the soil. They can hinder movement of the roots if not composted. 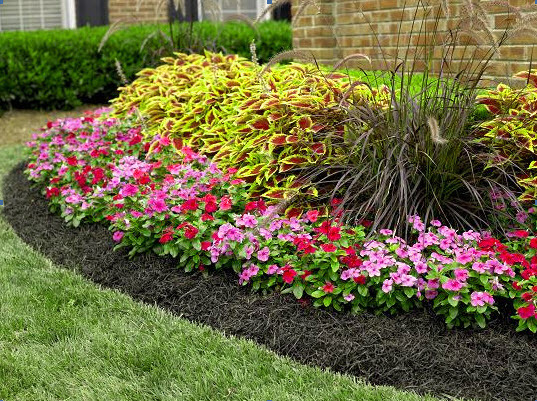 Undoubtedly, your garden can benefit from mulch all-year round. 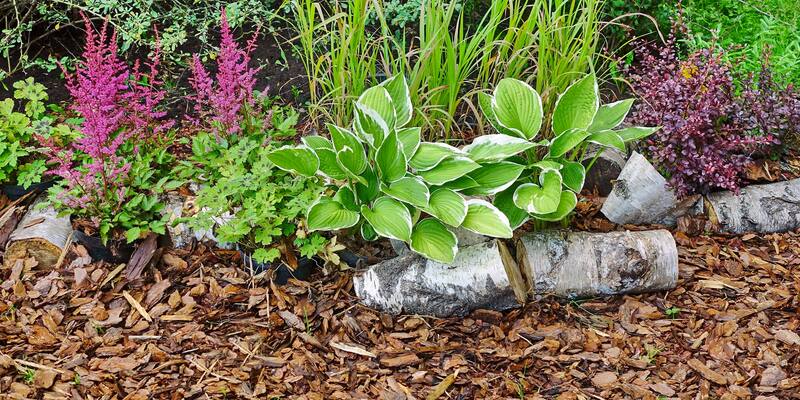 During the bleak and cold winter months, mulches serve as protection for plants. However, this helpful garden ally is most beneficial when applied at the right time. In this case, applying mulch after the ground freezes is deemed ideal. On the other hand, preparing your garden for the warm summer months should be done by applying mulch during late spring after the soil warms. This will help warrant your soil is protected from extreme heat. Suffice it to say, mulching and doing basic garden tidying chores will surely keep your landscape looking visually appealing all year round. 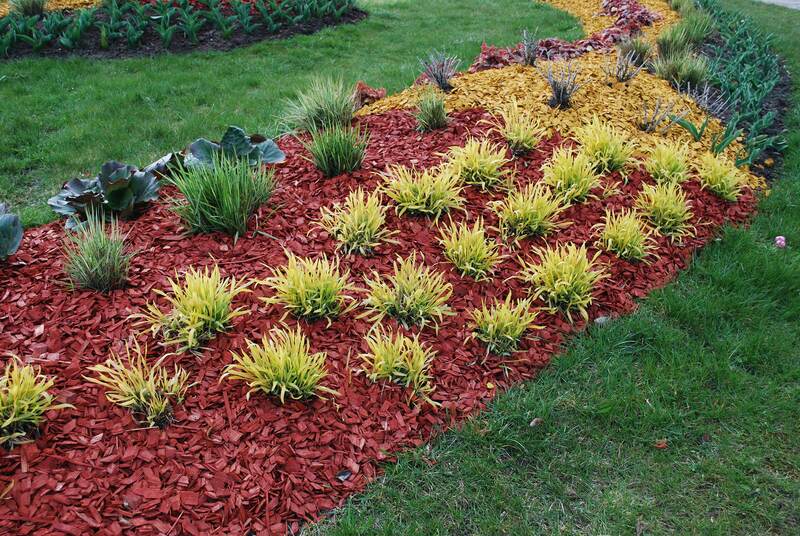 Undoubtedly, the benefits mulching can provide cannot be overstated. Learn all the essentials and take it from there. 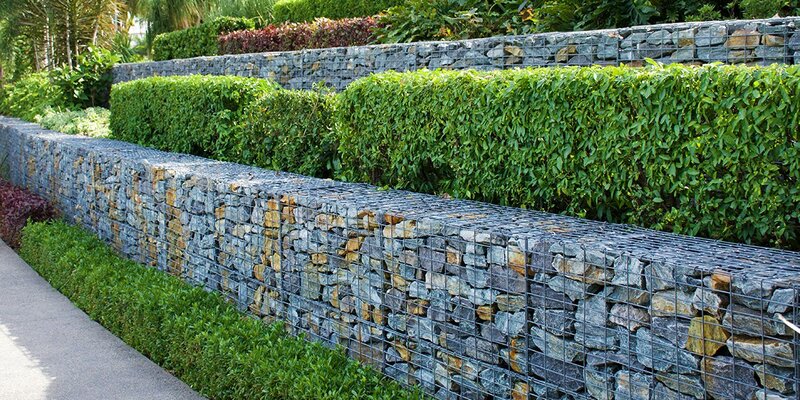 In no time, you will have a landscape you will be more than proud to show off. If you’re too busy or not sure about gardening, hire a professional gardener on a regular basis or as a one off to bring you up to speed.